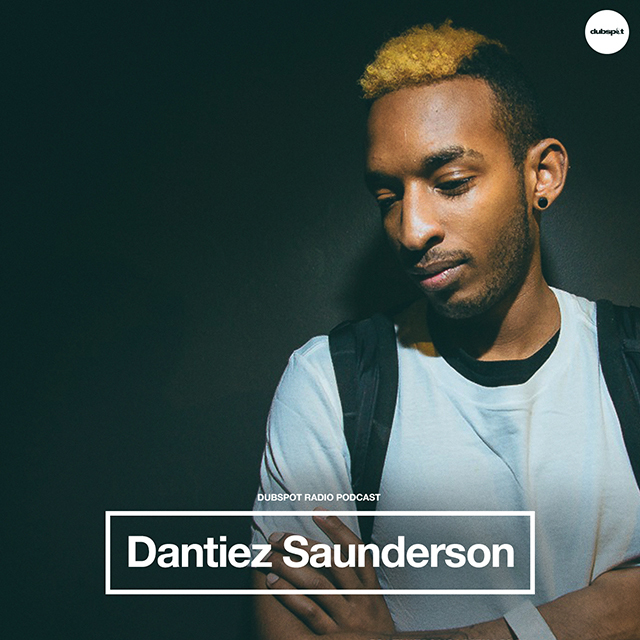 In the latest installment of Dubspot Radio Podcast, up-and-coming Michigan-bred DJ/producer and Dubspot student Dantiez Saunderson delivers an exclusive mix. Not only has he immersed himself into producing music, but he has stepped into the world of DJing. Although his inspiration to DJ was by watching the likes of the three ‘Originators of Techno’ (namely Derrick May, Juan Atkins and of course his own Dad, Kevin Saunderson), he has also been influenced by DJs such as Marco Carola (from Italy) and Seth Troxler, (Seth is one of the new generation of DJs, currently riding high and co-incidentally, he’s also from Michigan). “Undergo” will be Dantiez’s debut release (co written and co produced by Kevin Castro). It will be released on First Step Records, a UK label (and a subsidiary of Endemic Digital), in May 2013. Keep up with Dantiez Saunderson on Soundcloud, Twitter, and his Facebook artist page. We interviewed Dantiez at Detroit’s Movement Festival in 2013 alongside his father, techno pioneer Kevin Saunderson.